LOVE AT FIRST VAPE - IT'S THE VAPORESSO REVENGER X! Nope...not saying anything about this one. Hoping no-one wins and we get to keep it! 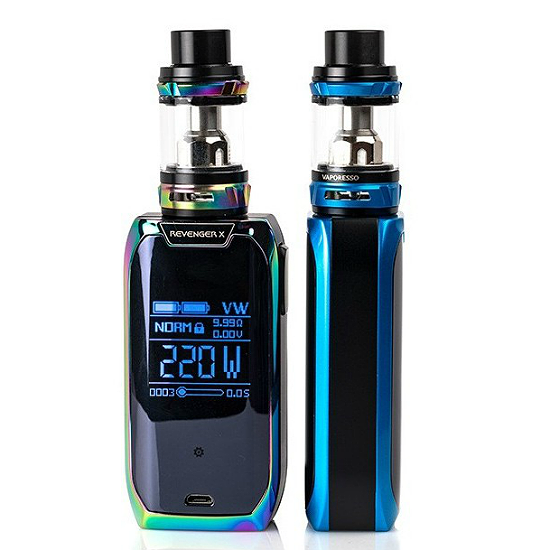 The winner of the lottery #1001 for LOVE AT FIRST VAPE - IT'S THE VAPORESSO REVENGER X! was Abdullah Oezelli from Ulm, Germany on Aug 18, 2018. Thank you for being a part of Lucky Vaper - WE LOVE YOU!